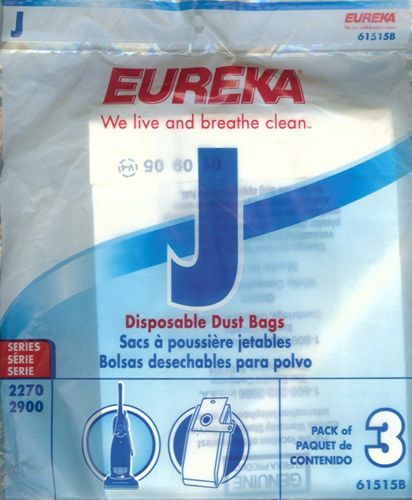 Three Disposable Dust Bags Per Package. For Eureka upright vacuum cleaners 2270 series. Get extra power from your vacuum, change the bag often.